A Sheffield based web designer and front-end developer, currently giving the gift of confidence at Nouveau Beauty Group. Previous: Web Designer at VOW Europe. 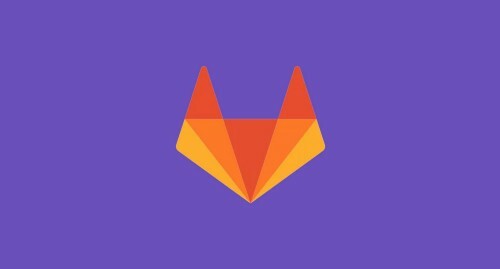 Setting up a basic HTML GitLab page using pipelines.